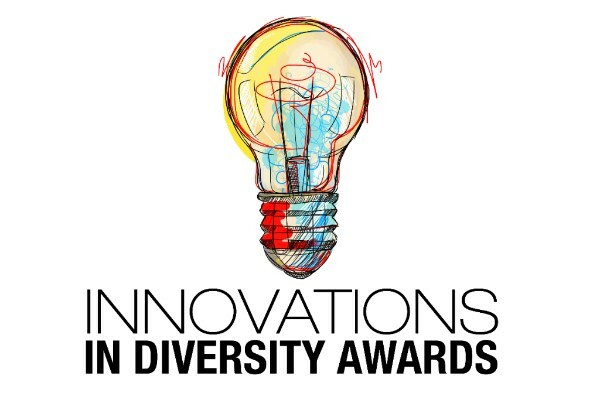 Profiles in Diversity Journal® invites you to participate in the 15th Annual International Innovations in Diversity Awards. Each year, Profiles in Diversity Journal recognizes companies, organizations, government entities, start-ups, nonprofits, and people, for innovations across the diversity, inclusion, and human equity landscape. We want to hear about what you’re doing—creative ideas, programs, projects, products, technologies, strategies, business models, transformations, upheavals, breakthroughs, rewards systems, workforce developments, services, metrics, experiences, prototypes, recruitment, success stories, and your people. Together, let’s celebrate the best innovations across the ever-changing diversity, inclusion, and human equity landscape! Copyright © 2018 Profiles in Diversity Journal, All rights reserved.